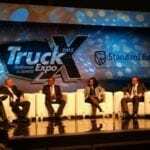 The Southern Africa Shippers Transport and Logistics Council (SASTALC), in collaboration with the Johannesburg Chamber of Commerce and Industry (JCCI) hosted the 3rd Logistics Business Breakfast (LBB) for 2015 at the JCCI building in Johannesburg earlier this week. The theme of the event was “Our Changing Customs and Trade Facilitation Environment and the Benefits and Challenges Thereof.” No fewer than 65 participants attended the session. 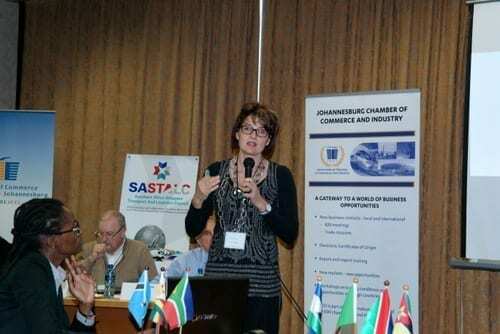 The aim of the breakfast was to stimulate debate and identify areas where SASTALC can facilitate deeper understanding and improve operational efficiencies, thereby reducing costs and making southern African supply chains more competitive. Nada Reyneke, head of international trade at the JCCI, opened proceedings and gave a brief overview of the various upcoming activities of the Chamber. She also directed a special welcome to international development specialists GIZ (Deutsche Gesellschaft für Internationale Zusammenarbeit) participants, as well as attendees from Mozambique. Reyneke was followed by Brenda Horne-Ferreira, CEO of SASTALC, who gave a brief presentation of the activities of the council since the last LBB in May 2015. The day’s dialogue covered current customs regulations and policies, as well as the new Customs Act, which will have significant implications for importers and exporters and on all cross-border transporters. A panel debate was facilitated by Horne-Ferreira and included contributions from Juanita Maree (Savino Del Bene/SAAFF/SASTALC; independent consultant Keith Horn; Heloise Kruger (Professional Shipping); Pat Corbin (International Chamber of Commerce); Barbara Mommen (Maputo Corridor Logistics Initiative) and Penny Bologo (Executive in Customs Operations). 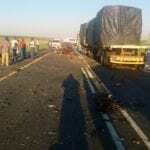 Inputs were also received from the Maputo Chamber of Commerce, CTA and an agent from Beitbridge. Legislative changes across the supply chain were viewed positively, although there was an element of fear of the unknown, due to the enormity of the change. It was suggested that a case study be looked at with all key stakeholders, based on new customs acts and the rules governing high risk containers transported to City Deep from Durban. A call was made for greater integration in the region, specifically between customs authorised operators and the tripartite self-assessment system, which also needed to be RTMS accredited. Maree gave an introduction to the alignment of new legislation, focusing on global best practice. Maree has been actively engaged with customs on behalf of SAAFF and explained how South Africa and our region (across all transport modes) is aligned with global best practices. She indicated how the changing environment will impact regional supply chains and gave examples of how the changes will enable South Africa to be more competitive. 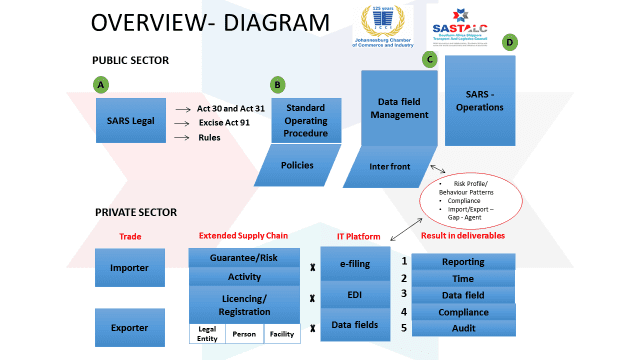 The above diagram indicates data fields and minimum World Customs Organisation (WCO) requirements. 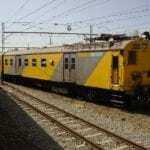 At present, there are 18 registered operators in South Africa. Maree concluded by stating that where the previous Act of 1964 was not based on an end-to-end supply chain, the new Acts (30 and 31) were. This, she said, is a positive movement, in line with global best practices. She added that the only route to successful roll out and implementation was through public-private collaboration where all role-players worked together.